eb5 5-in-1 Facial Treatment : Luxury and Efficacy in one little tub...PLUS A NEW GIVEAWAY ON TWITTER! Hi there, my darlings! We're still chatting about skincare on the blog today and this post showcases another product that I've fallen in love with. What?! Another?! Two in a ROW?! Yeah, I know! I was just as surprised as you are (or may be) but sometimes, luck comes your way! So, let's talk about eb5 Original 5-in-1 Facial Treatment--a luxurious moisturizer that's worth every dollar! 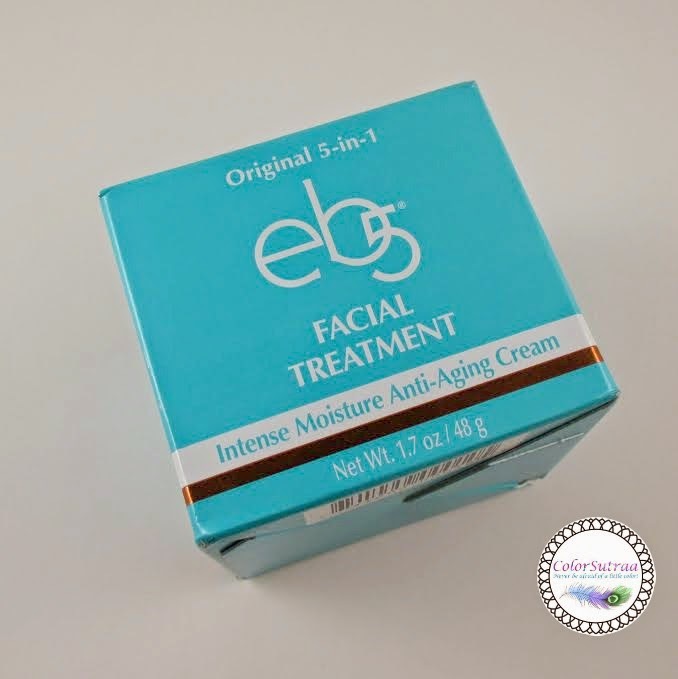 eb5 Anti-Aging Facial treatment is the Original 5 in 1 Cream. 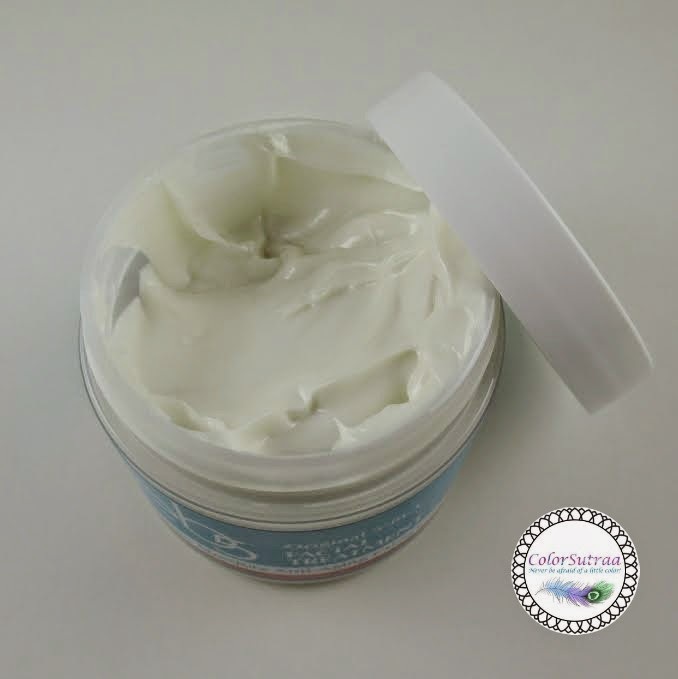 Treat your skin beautifully with this simple, powerful, fragrance-free facial cream packed with 5 essential ingredients to deliver intense moisture and a more youthful look and feel. How to use: Prepare your skin with our eb5 Cleanser and Toner. Apply a small amount of this highly concentrated treatment both morning and night to achieve intense moisture and anti-aging results. Spread evenly and smooth until cream is absorbed. Avoid eyes, lids and lash line. Discontinue use if irritation occurs. USES AND IMPRESSIONS : I'm a creature of habit when it comes to moisturizer--I tend to stick to what has worked for me. And that's Oil of Olay. My mom has used it all her life and the tradition passed down to me. So it's really rare for me to like a moisturizer enough for me to use it in place of my Oil of Olay...but this one has done it! Maybe not completely replaced my Oil of Olay, which I still use on warmer days, when I can hardly bear any kind of moisturizer at all, but on many, many nights and several early mornings. This product is absolutely lush in feel--just a dime-sized dab, massaged in, was enough to cover my face and neck. And oh! My skin felt so good! Lush, really lush is the word. I found this product especially helpful after a good scrub or exfoliation or after using my Exuviance Face Polish--any time my face felt a little dry or in need of pampering, the eb5 was my go to. If you're looking to splurge a little on a good moisturizer for yourself...or some special (hint : Mother's Day is just around the corner! ), the eb5 is a great option!